Everybody Has A Secret, But Are You Willing To Share? 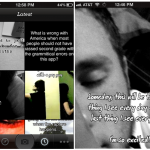 PostSecret is one of the top-selling apps in the App Store right now and for good reason. Launched earlier this week, the iPhone/iPod touch app has one purpose: To let each of us tell the world all of our secrets. If this concept sounds refreshing and a bit unsettling at the same time, you'd be correct and here's why. 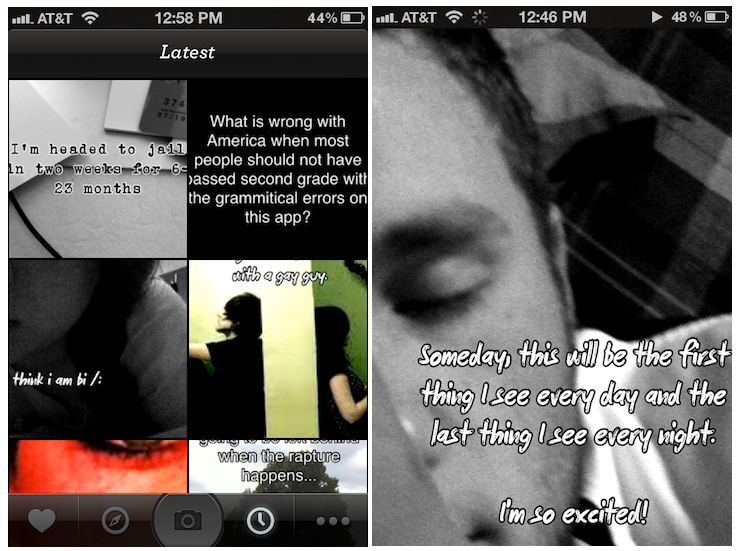 Created by PostSecret, the $1.99 app offers an anonymous way to post secrets for the entire world to see. Each secret, which can be forwarded to others via Facebook and Twitter, includes text and a photo. Love your husband, but met someone online you think you love more? Cutting yourself hoping that someone will care enough to ask what’s wrong? Twenty-eight years old and still a virgin? These and hundreds of other real secrets have already been posted via the app, with many more added each day. What do you think? 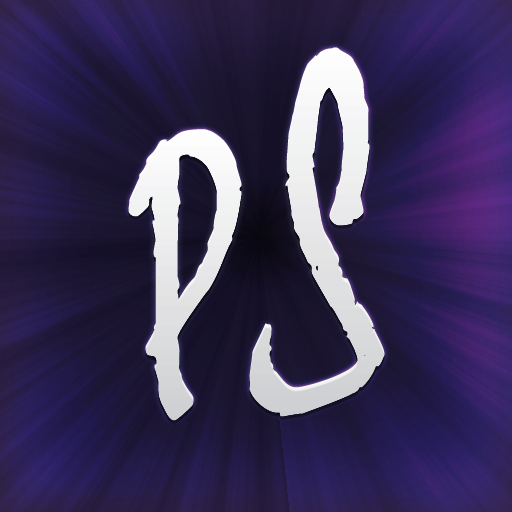 Are you willing to post your own secrets and/or read what others have to say? Let us know by leaving your comments below.